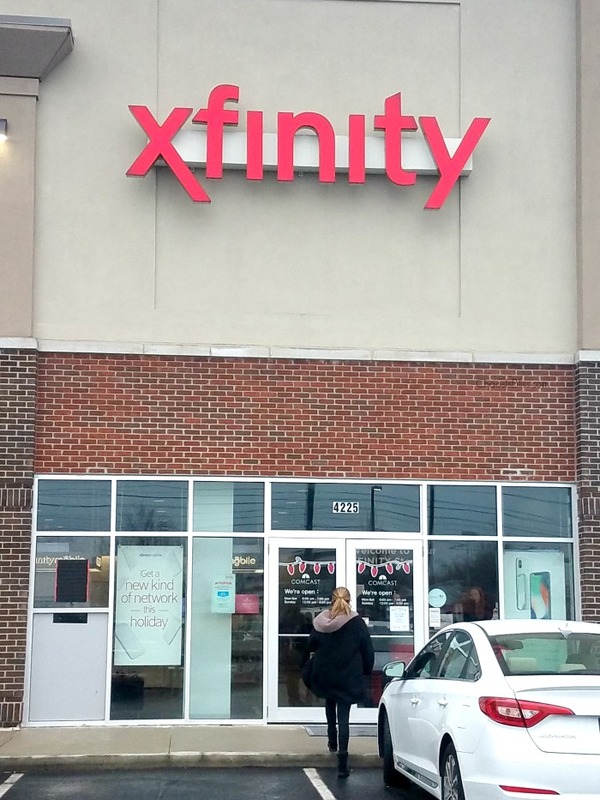 It’s not every day you get to tour an XFINITY store, and I did just that recently so that I could give you a little glimpse inside and find what’s in store for you. First, why on earth would you even need to step foot into an XFINITY store? Let me tell you! 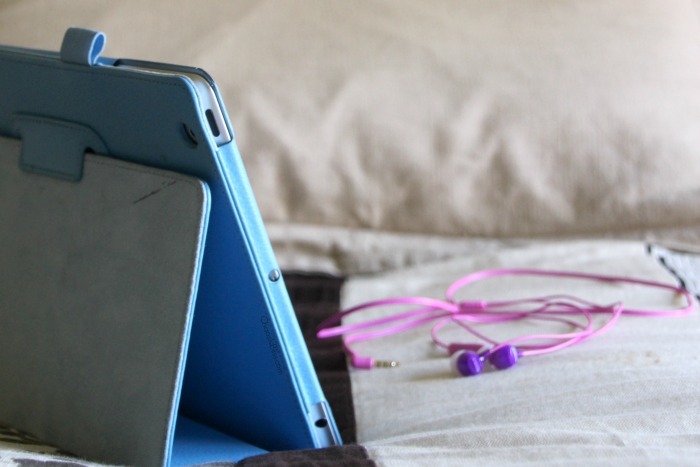 Just because I’m a blogger doesn’t mean I’m the most tech savvy. And likely because I’m frugal, I’m generally a generation or three behind whatever’s current. That saves me money and allows any bugs to be worked out of the latest and greatest versions. But the XFINITY Store does have all the latest technology for your home connection, and they don’t make you feel like a cotton-headed-ninny-muggin for asking about products and features you aren’t familiar with. I’ve shared before about all the cool reasons my family streams, and the woes of kids and internet. But two areas I’m new to exploring are XFINITY Mobile and XFINITY Home services. XFINITY now offers mobile plans which provide 4G LTE coverage and are, of course, part of XFINITY’s vast network of millions of hotspots around the country. The best part? Their plan costs only $12/gb of data per month, or $45 for unlimited data. And, let’s say you start with the smaller plan – and life happens, and you use way more data in a month than you had expected. With XFINITY Mobile, you can change your data option to unlimited in the middle of a billing cycle and even change back the following month to pay by the gig. And if you couldn’t have guessed it, there’s an app for that. 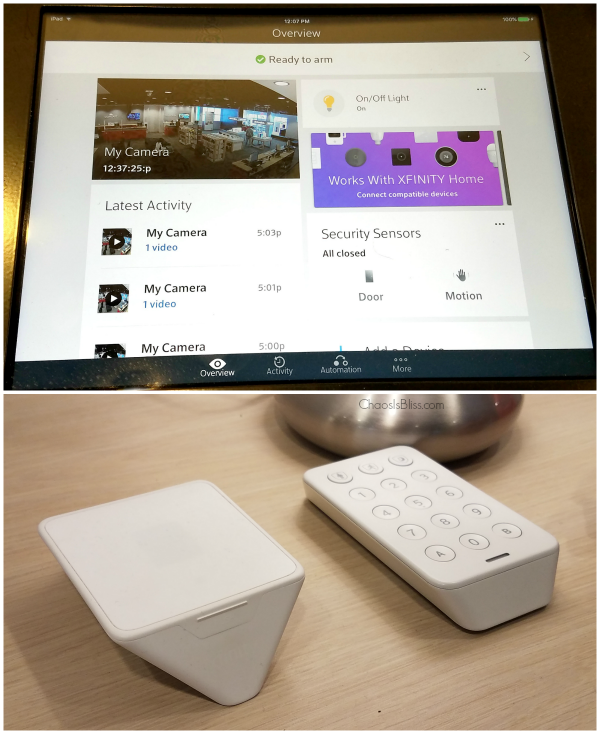 The XFINITY Home app allows you to monitor and manage your XFINITY Home system from anywhere. 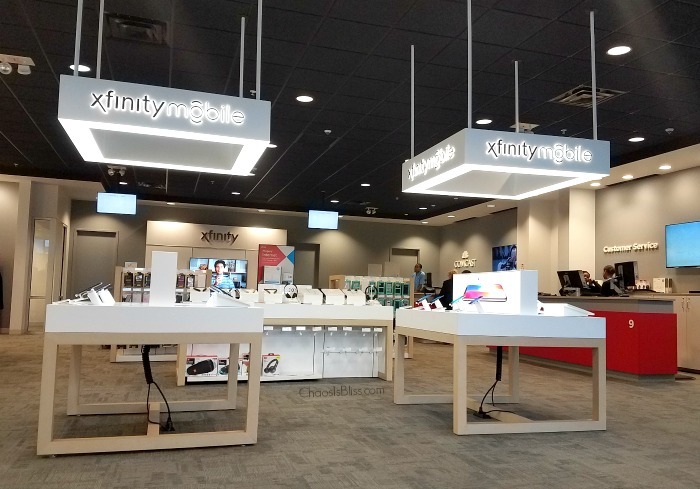 What’s so great about stepping into an XFINITY store is the consultants will give you hands-on demonstrations to show you how to get the most out of TV, high speed internet, XFINITY Mobile, XFINITY Voice and connected home solutions. 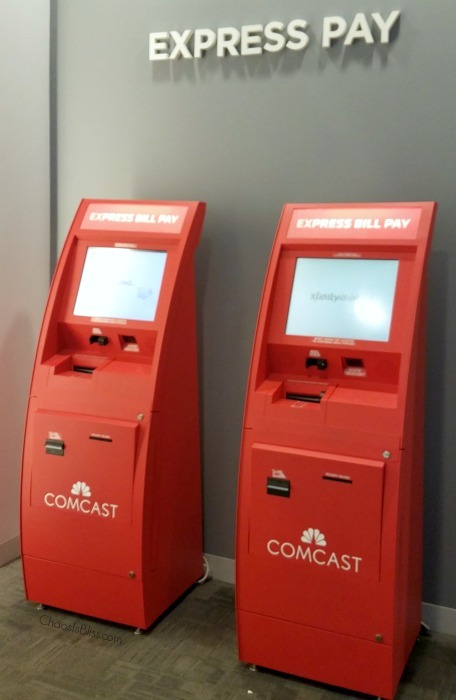 Lastly if you’re not the online bill-paying type, you can stop in to your XFINITY store and pay your bills either with a customer service member or at these quick and easy bill-paying kiosks. 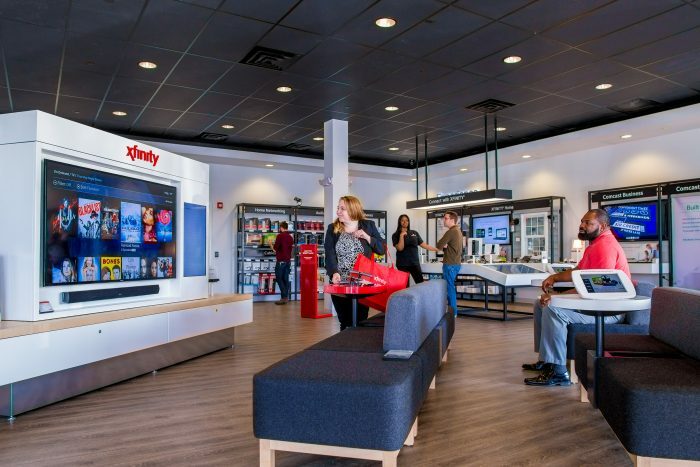 Visit an XFINITY store near you by either stopping in, or make an appointment. To reserve a time, visit here (or use the app), select the store near you and select your appointment time. You’ll receive an email or text notifications regarding you upcoming appointment. 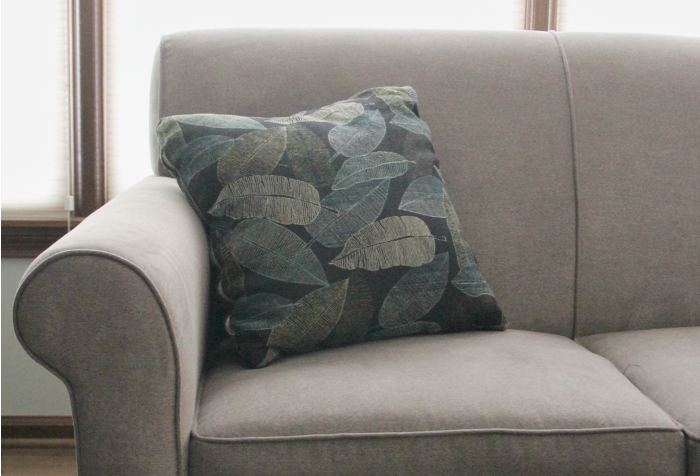 Out with the Old, In with the New | When is it time to replace?